First, I want to start by saying that sharing your goals can be scary. In many ways, goals are a reflection of who you are and what you want most, so sharing them comes with a certain level of vulnerability. But I also think that it’s important to share your goals so that others can help hold you accountable. Keep in mind that this normally means sharing them with one or two other people who are going to be supportive and uplifting in their approach to holding you accountable. As I shared the process for creating short-term goals, I decided to share my own short-term goals with you, so that we can walk alongside each other as we accomplish our goals together. 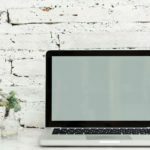 I’ve been debating whether I should share my blog goals on this post or create a separate income/traffic report with my blog goals each month. For this month, I’ve decided to go ahead and put it all here. As I start to actually make an income, that may change. 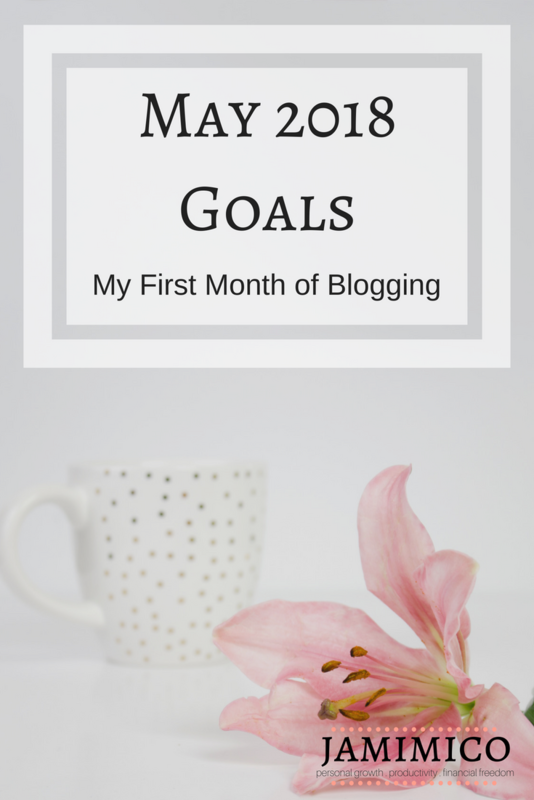 Without further ado, here are my first month of blogging goals. I really wanted to start small this month as I kick off this journey towards creating a life I love, so I decided to focus on only one personal goal. (I know… kind of a let-down.) But I am sooo excited about this one goal, especially because I think it will open the door for me to accomplish many, many more goals in future months. At the end of April, I sat down and took a good look at all of my long-term goals and I asked myself what I needed to do to accomplish them. Time and time again I came back to the thought that I just don’t have enough time. So I decided that, first things first, I needed to create more time. I realized that I was wasting a lot of time in the mornings, either lounging in bed or using social media. 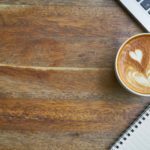 Because I am now working full time, attending grad school part time, and running this blog, it is more important than ever that I use my mornings well. So I’ve decided to make my goal for this month to create a productive morning routine that I love and stick with it. 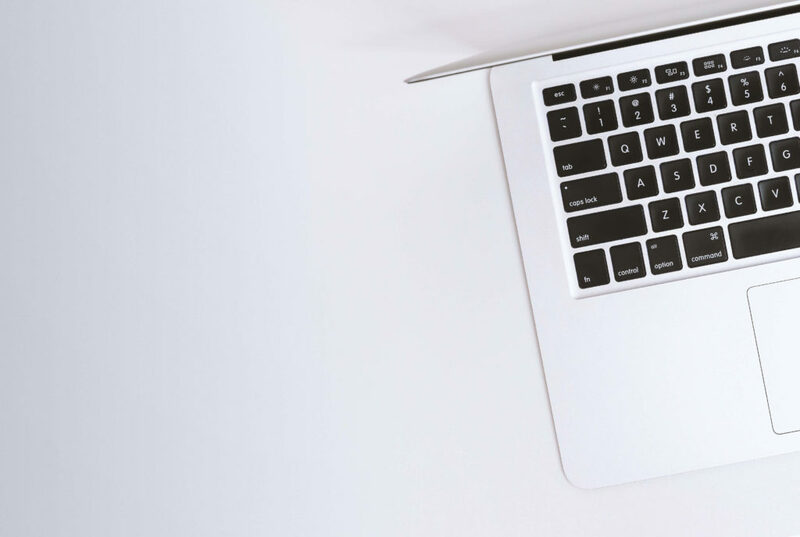 For my first month of blogging, I really want to focus mainly on creating content. Having quality content will enable me to start focusing more on growing my audience next month. Honestly, creating quality content has been a challenge for me, so far; mostly due to a lack of time. I’m hoping that my morning routine will open up at least half an hour each morning that I can devote solely to the blog. I took some time at the beginning of April to write out my blog goals for the rest of 2018 and one of those goals was actually to have 10 Pinterest followers by the end of May. However, one of my pre-launch strategies was to create a Pinterest account for the blog before it launched. I’m happy to report that I had 10 followers within a couple of days of creating the account. Unfortunately, though, I’m now fairly stagnate at 16 followers. I’m hoping that when I launch the blog and start pinning my own content, I’ll see an uptick in followers. Have more boards. 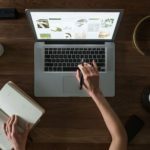 My account currently has 3 public boards – personal growth, productivity, and financial freedom – because those are the areas my blog mainly focuses on. But I’m going to add more boards that are related to these areas to see if that helps with SEO and gaining new followers. Create board covers. I think board covers make a Pinterest account look more professional (and pretty). 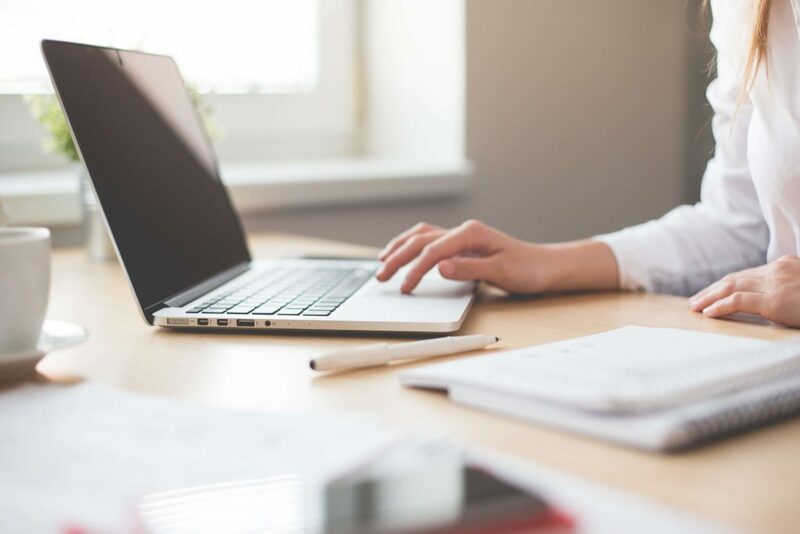 Eventually, I’ll also start joining group boards, but, as I said above, for my first month of blogging goals I’m planning to focus more on content creation. Creating this blog has been so much fun, so far, and it’s really what makes me excited about creating a mourning routine and having more time in the morning. With the launch of the blog, May is a big month for me, so I’m looking forward to it. 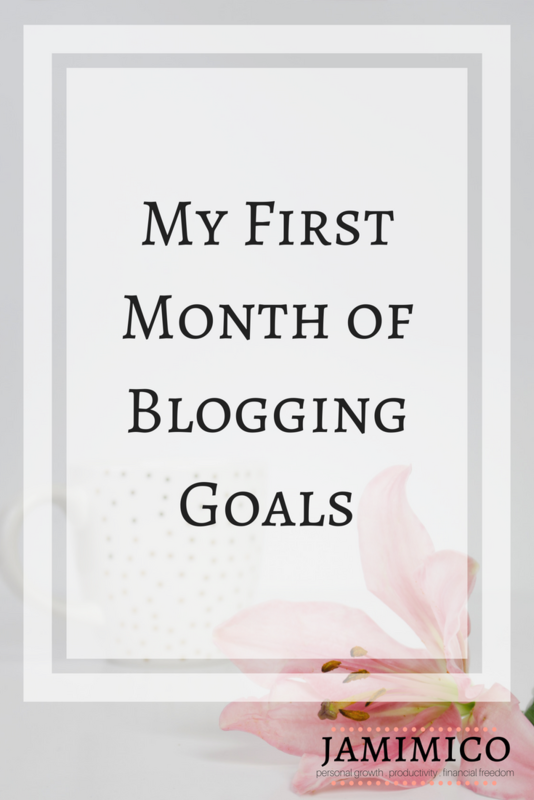 Next month I’ll share the results of my first month of blogging goals and let you know how the blog is doing post-launch. I can’t wait!